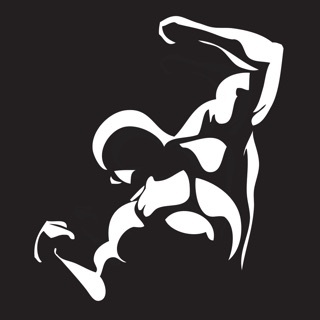 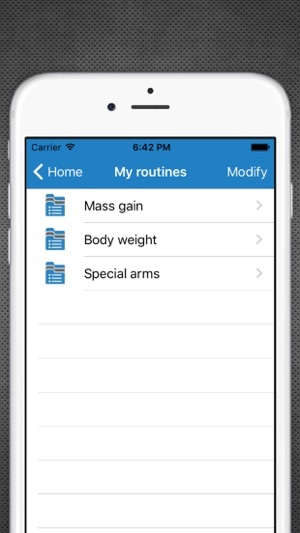 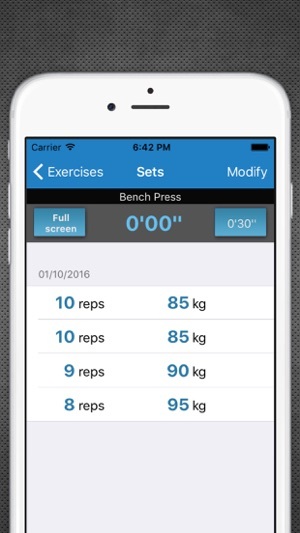 You want to follow your daily progress, My Workout Log is the simplest app to do so ! 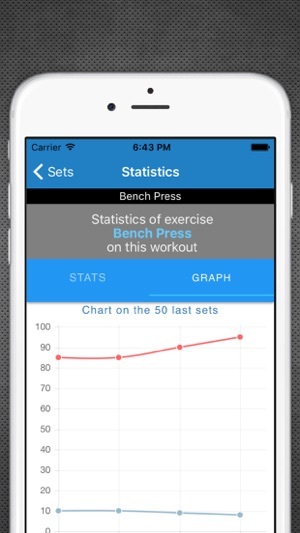 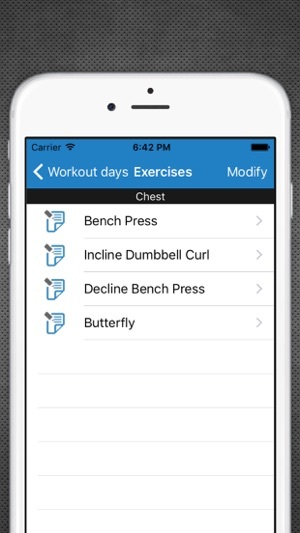 You can easily custom the app following your workout sessions. 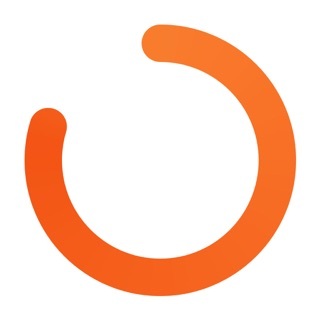 Enceinte que puis-je manger ?